I found these old documents going through my old files. Old diaries that I had an ambition of publishing online. The diaries I rated by anxiety level. 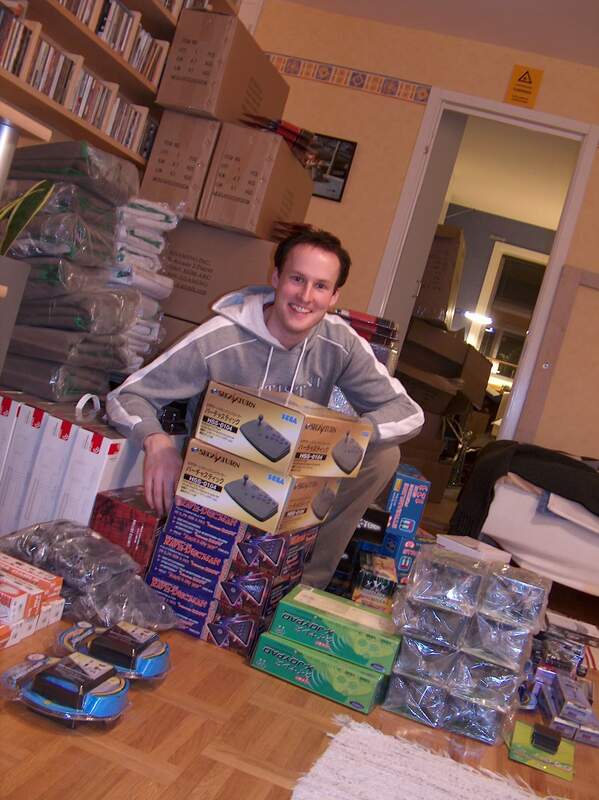 This was when I started my first company, many times I didn’t have money for food, luckily I had a mom that dropped bags of food on my doorstep. But anyway, I wrote the journals as a means to understand where I was, my state of mind. That’s why I rated my posts by the anxiety level that I had at the time. To anyone not sure if they should venture unto that perfect idea, to start that perfect company, to make a difference in the world. I say; do it! Just do it! It is going to be VERY hard work, extremely hard work, but if you love it you will do it and many times, it won’t be perfect. When my friends were out partying, I was working, I drove them to their party venue and drove back to finish of work on my latest project, touch up some pictures, write product descriptions (I ran an e-commerce store), contacted magazines to do reviews of my products and a whole lot more. Just do what you love. Do you need help? Contact me, I will try to help. I barely made it, I was, in my head, about to go under. Some times not being able to feed myself. But I am here now. I learned a lot running my first company, I knew a lot more about the ups and downs of a young company than most others my age. I’ve been thinking about why some people take risks like that, one reason for me I think is that I don’t care about what the norm is, what you’re supposed to do just because everyone else does it, the expectations put upon you and I think am better off for it. PS. Should I post the diary entries?